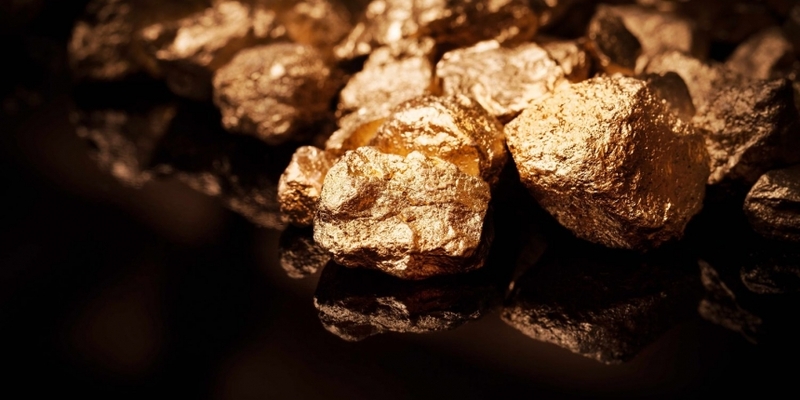 Blockchain identity startup Civic is to provide know-your-customer (KYC) services for BitGo-hosted wallets used to store Royal Mint Gold (RMG), a proposed gold-backed cryptocurrency. The arrangement, announced today at the Money2020 conference in Las Vegas, makes BitGo the first “full KYC partner” for Civic, according to its founder and long-time bitcoin investor, Vinny Lingham. Civic has already been providing basic identity services, such as verifying mobile numbers and email addresses, for clients including the how-to website WikiHow. Now Lingham’s firm will be scanning and verifying documents, such as passports and utility bills, provided by investors in RMG tokens, to prove their identities and ensure compliance with anti-money-laundering laws. Once they have completed that KYC process, however, those investors would be able to reuse their Civic identities with future partners that join the company’s network, rather than go through the same process again, Lingham said in an interview Monday. In this way, he said, the partnership could help create a network effect, since the more businesses that accept a digital identity, the more consumers will get one and vice versa. A project of the derivatives giant CME Group and the U.K.’s Royal Mint, Royal Mint Gold seeks to streamline the trading of physical gold by using tokens on a blockchain. It will initially be available only to British residents but will expand globally in the coming months, according to Civic. Disclosure: CoinDesk is a subsidiary of Digital Currency Group, which has an ownership stake in BitGo and Civic, and has invested in Civic tokens.